IZEN is proud to partner with Amazon to provide you with the best customer experience. Best value bidet seat. Period. A best seller on Amazon, that has more advanced features than any bidet in its price range. Easy to install on most toilets No additional plumbing necessary, fits most toilets. Free shipping Fast and reliable, Prime members enjoy 2-day free shipping. Best buyer protection Unmatched 60-day hassle free return policy offered through Amazon. 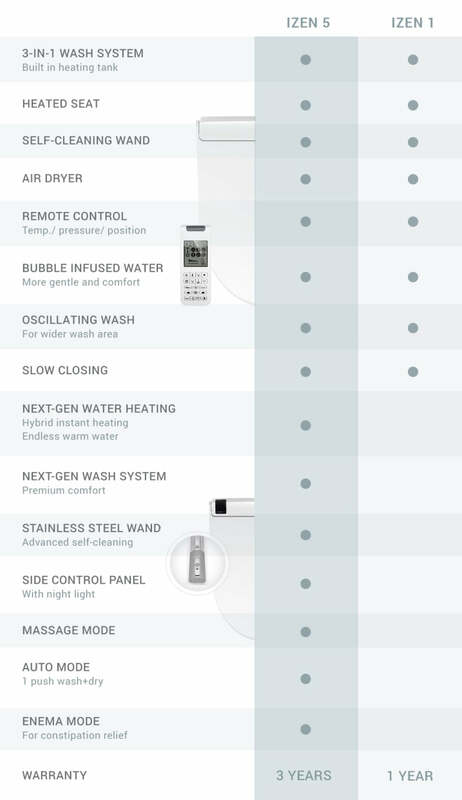 Next generation technology with improved wash system, endless warm water, more thorough self-cleaning system, deodorizer, and sleek design. The essential advanced features of a modern bathroom. Enjoy ultra comfortable wash and heated seat that will forever change your bathroom experience. We make use-mine-everyday, can't-live-without-it bidets that will change your bathroom experience. Distributed exclusively on Amazon for the best customer experience. Order now and get free, fast delivery. Read and give us your reviews, and email us if you have any question! Commonly referred to as "Japanese Toilets" because they can be found on virtually every toilet in Japan. Simply, bidets are advanced toilet seats that washes your bum with gentle warm water. Toilet paper is not necessary. Toilet paper simply is not a good way to clean ourselves. Water is the best way to clean our sensitive area. Avoid skin irrigation from paper and health issues from improper hygiene like hemorrhoids. The main steps are: 1) remove existing toilet seat. 2) screw in IZEN toilet seat. 3) Connect provided water tubes to water supply to toilet tank. All you need are some simple household tools. Get exclusive discounts for our best sales! 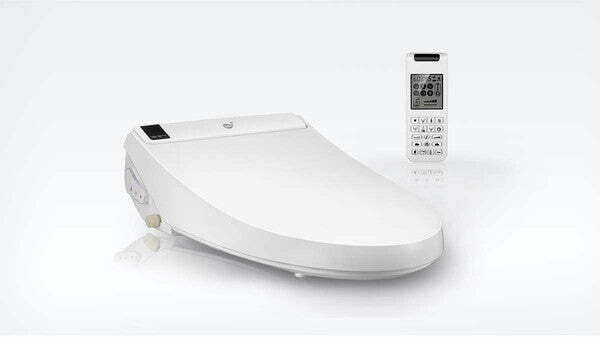 IZEN has been an innovator of electronic bidet seats for over 13 years, manufacturing for global brands such as Samsung. 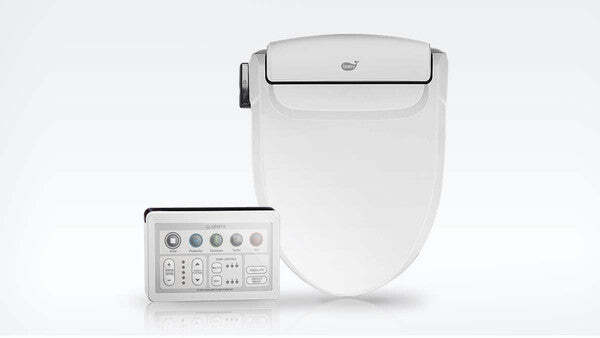 We are introducing our brands for the first time to North America with our flagship IZEN 5 and IZEN 1 smart bidet seats.